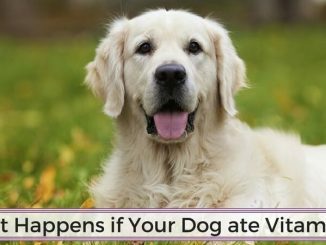 What Happens if Your Dog ate Vitamin D? 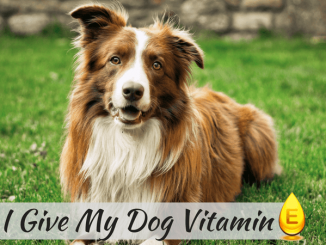 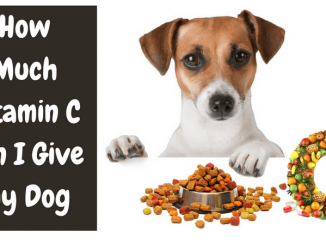 How Much Vitamin C can I Give My Dog? 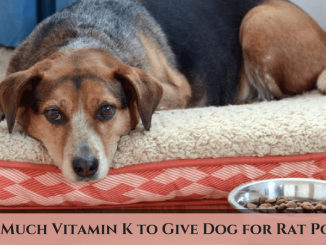 How Much Vitamin K to Give Dog for Rat Poison? 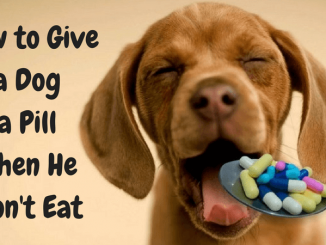 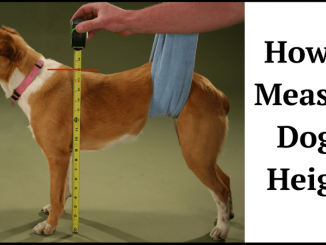 – Treat Your Dog!